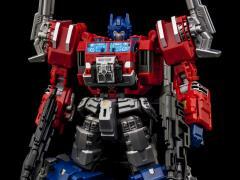 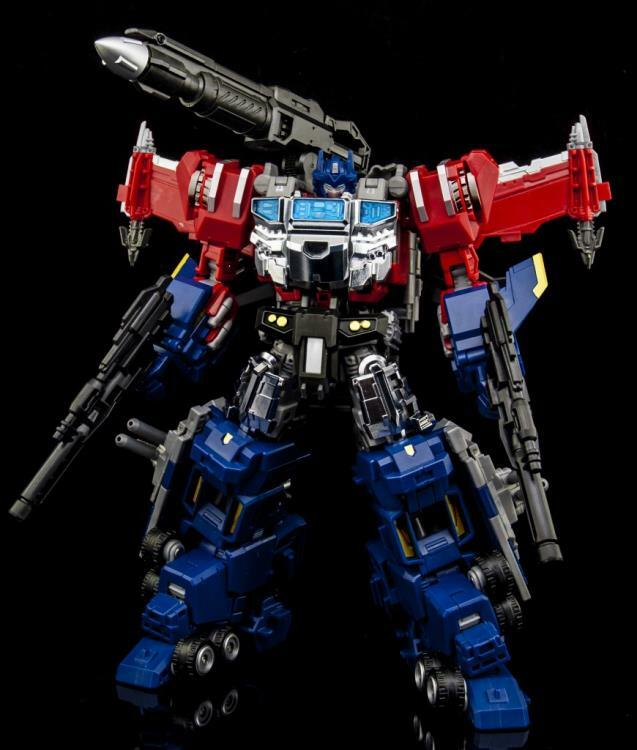 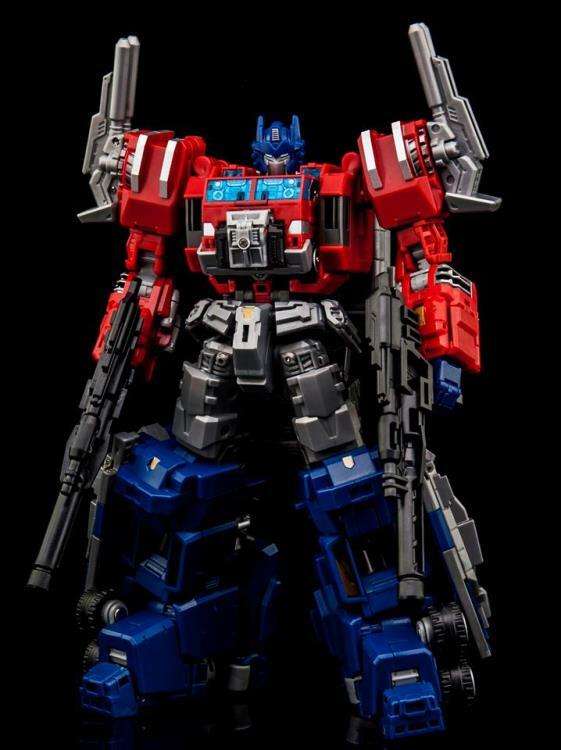 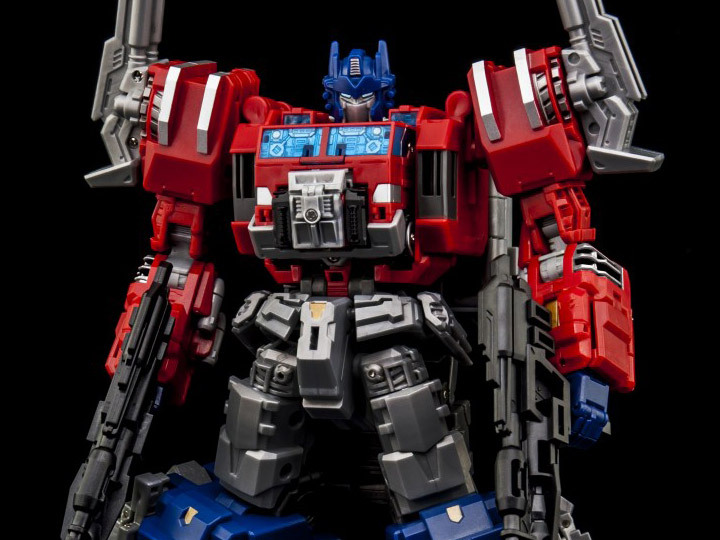 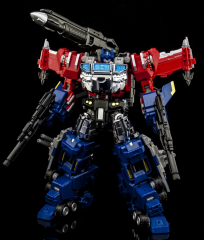 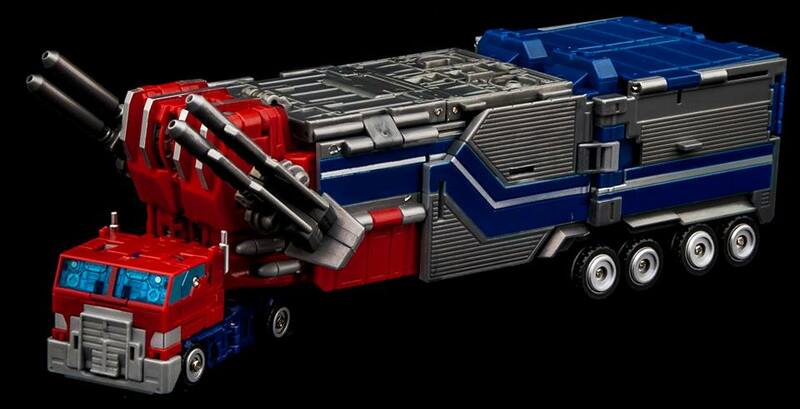 Thunder Manus, part of the Cross Dimension line, is a transforming figure changing from robot to big rig with trailer. 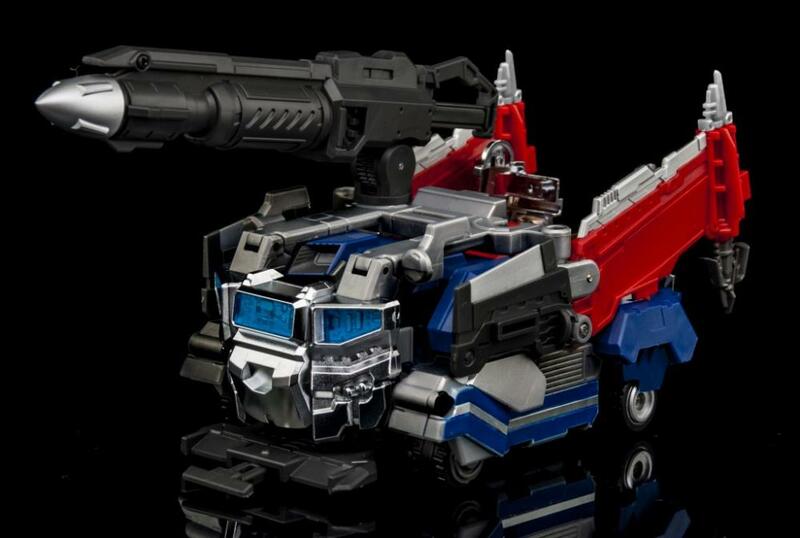 This Maketoys Thunder Manus comes armed with an array of blasters and includes a mini figure companion. 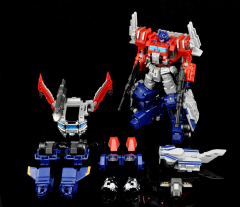 The MTCD-03 + Divine Suit Set Boxset contains extra armor pieces that can be attached to Thunder Manus in both robot and vehicle modes.